E.on is among the largest investor-owned energy suppliers in the world. Formerly known as Powergen, E.on begun in 1990 and was bought by the German energy giant E.on in 2002. In late 2007 it assumed its parent company name. E.on employs more than 72,000 employees at facilities across, Russia, North America, Europe, Brazil, and Turkey. Its core business consists of conventional, renewables, decentralized power generation, energy trading, natural gas, retail, and distribution. 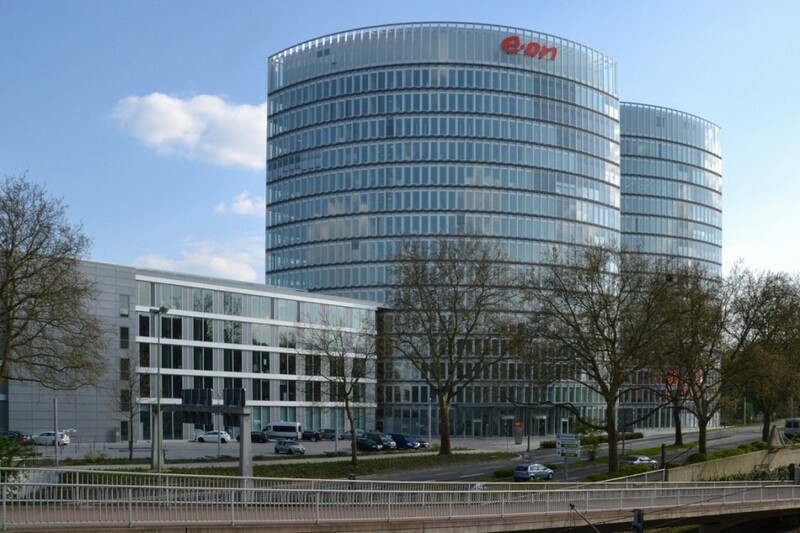 E.on supplies around 33 million customers with gas and electricity producing almost 68 GW of power making it one of the planet’s leading renewable energy company. Here are Interesting, Less-known Facts about the German Energy Supplier E.on. E.on focuses on the production of renewables customer solutions and energy network. In fact, in 2014 E.on was voted #1 in customer service out of the six large energy companies. E.on tries to engage a wider demographic by making regular use of YouTube and social media to post targeted video series that are engaging and focus on sustainable future. E.on makes an effort to reply majority of complaints, and praises made on their websites. Also in 2015, they developed an online marketplace which acts as a comparison tool for energy efficiency and cash savings for household appliances. This online marketplace assists their customers to save on their energy bills. In 2017 E.on won the uSwitch customer satisfaction award in the UK for two years in a row, making it one of UK’s largest gas and electricity suppliers. Not only did E.on win the uSwitch energy awards in 2017, the large supplier of the year they increased their supply score from 2016 by 4%. E.on also won the incentives and rewards category. The customer service rating was done by the independent YouGov survey conducted in 2016, where a total of 5,028 energy consumers in the UK were asked their opinions about a range of issues relating to their satisfaction with their energy supplier. E.on is focused on renewable energy using an array of heat and power plants, wind farms, biomass plants and the first wave power generator in the UK. E.on is quitting conventional energy to focus entirely on renewable energy. Eon announced its plans to spin off its oil, nuclear, coal and gas operations. This move will include E.on selling its business in Portugal Spain, and Australian Macquarie. The trimmed down operation will allow E.on to focus on producing green energy, customer solutions, and distribution networks. Eon announced its Texas wave’s energy storage project which will be co – located at the Inadale wind farm in west Texas and E.on pyron. Texas waves will consist of two 9.9 megawatt energy storage project that will use lithium-ion battery technology. The Texas wave’s project will be the second grid connected system installed by E.on in North America. E.on has invested in smart technologies that assist you to monitor your energy consumption even when you are not at home. E.onSee is an intelligent way to view how much energy you use and spend in near real time. E.onSee is an app on your smartphone; this offers you the ability to check your consumption wherever and whenever you are. The idea is to assist you in seeing clearly how much energy you are using over time and its costs, and also give you a glimpse of where something is not right with your energy use. It helps the customer take better control, by putting the power in their hands. Changes in power generation Increase in renewable capacity, growth in flexibility for conventional power plants, a decrease in the generation. Decarbonization of heating and transport system Increase in electric vehicles and heat pumps. Decoupling of generation and consumption Consumption of electricity is projected to be synchronized with generation.